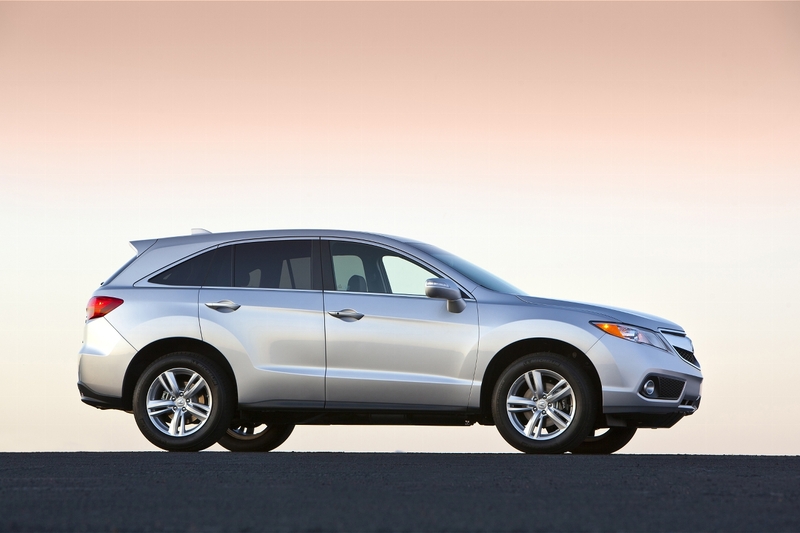 Since the new Acura RDX made its market debut in the the 2013 model of the year, the SUV has become a popular one for customers specially in St. Catharines, Ontario (Canada), posting 22 straight monthly sales record as of February 2014. 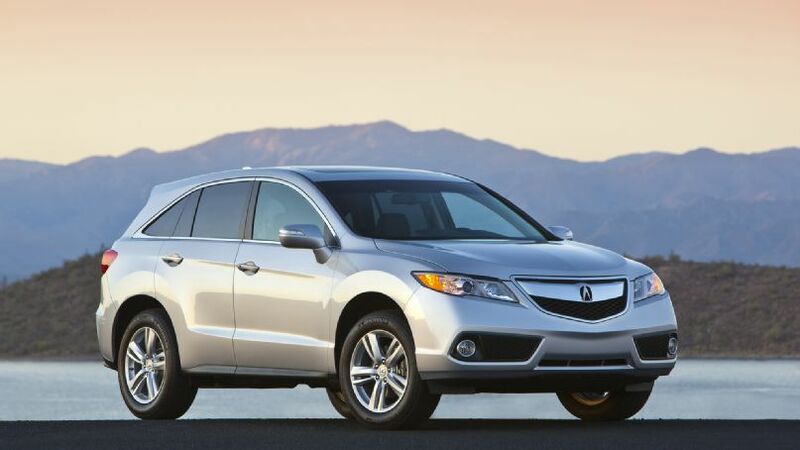 For the 2015 model year, the RDX packs most of what made it such a desirable model, including with the same V-6 engine that nets 270 horsepower and Acura’s innovative Technology Package. 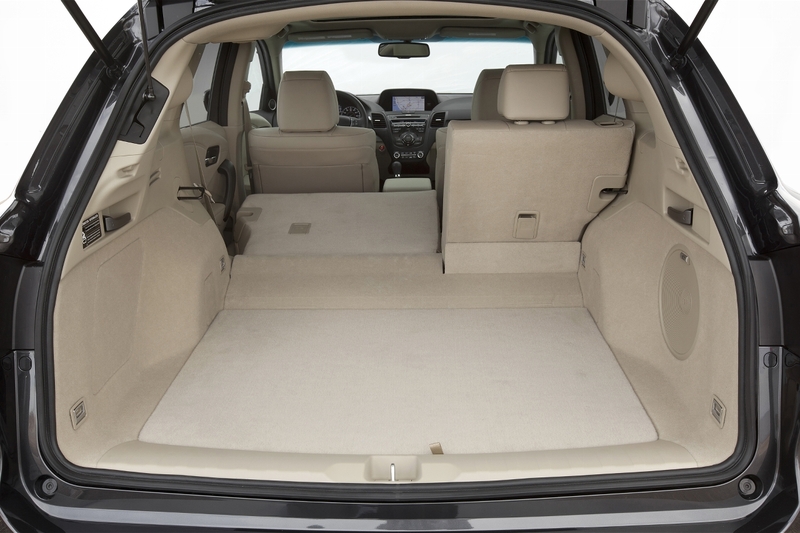 While other models look better than the RDX, there is a certain amount of appeal to the SUV’s rather no-frills character. 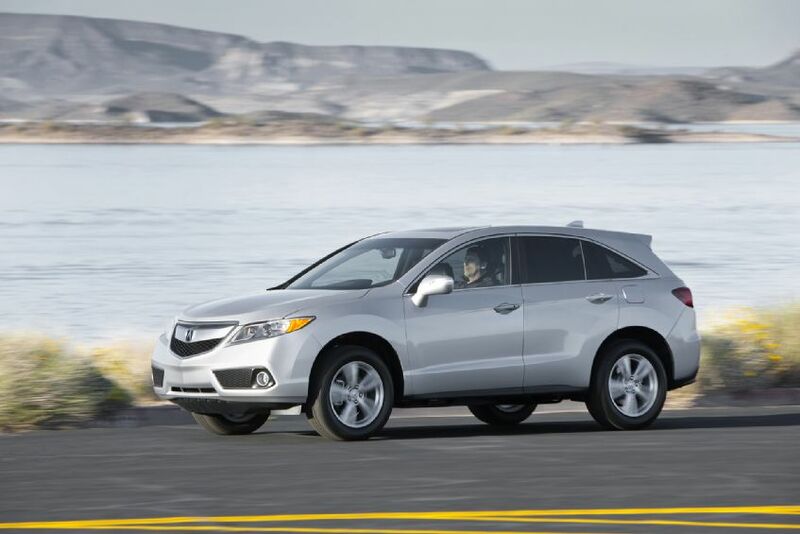 The all-business look lends to its strong and fuel efficient V-6, and when you add all the standard equipment put into the RDX, it usually translates to strong customer appeal and, in turn, high volume of sales. 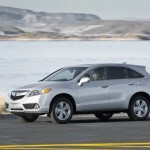 Acura’s hitching its wagon to the belief that the popularity of the RDX will remain for the 2015 model. It’s a precarious position to be in, but for the most part, the company is adhering to the “if it ain’t broke, why fix it?” adage. 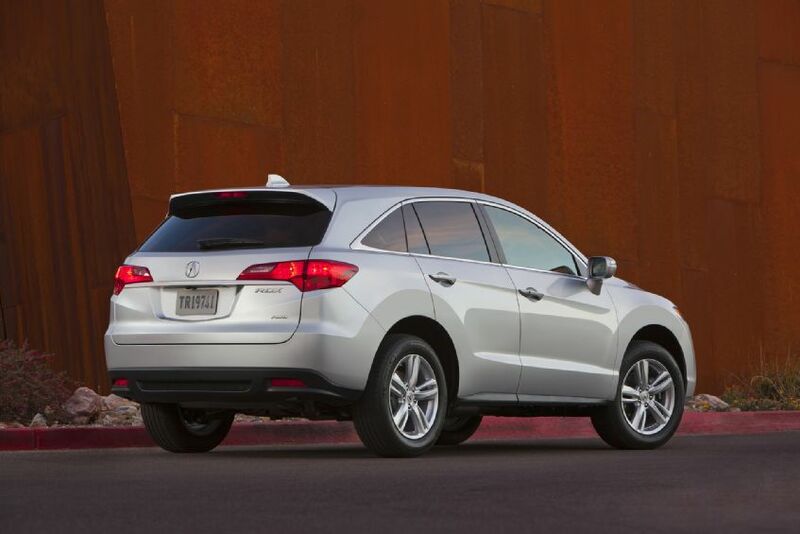 The RDX has proved to be a successful luxury SUV option for drivers in Niagara. There is little reason to believe that it cannot continue to be for years to come. 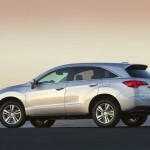 For the second year in a row since the new RDX made its debut in 2012 as a 2013 model, the SUV will retain most of its exterior attributes. 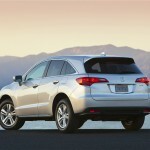 The only noticeable change that Acura deemed worthy of mention was the addition of new Amplitude Reactive Dampers and a motion adaptive electric power steering system. 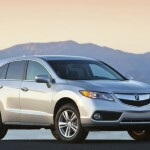 Both aren’t likely to make the RDX look any better, but the effects should be felt once you take the SUV out for a spin. 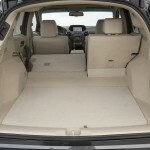 Same goes for the interior of the RDX, which is still the same as far as the layout and configurations are concerned. 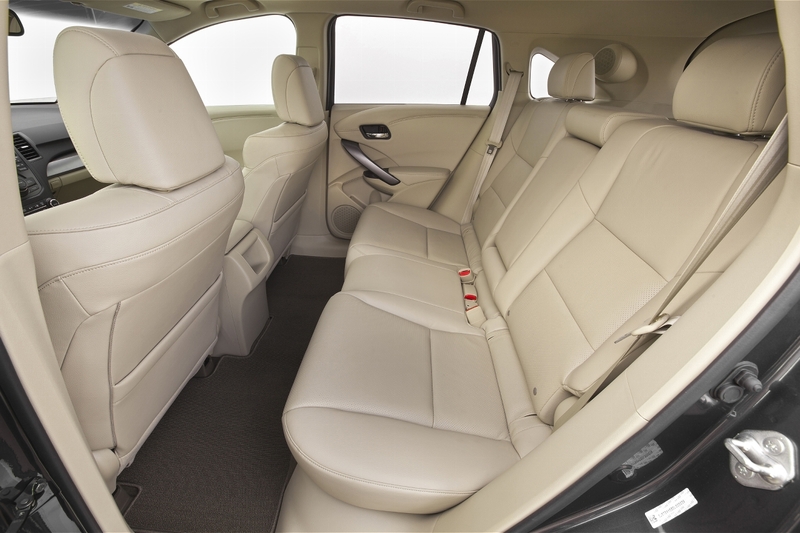 That being said by Niagara car enthusiasts, all the nice features are still there, including heated leather seats, a power moonroof, and a 360-watt audio system. On the technology front, the Pandora interface is still there, as is the SMS text messaging function, the Active Noise Control system, a multi-angle rearview camera, and Acura’s very own Technology Package. 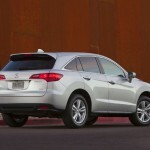 In case there’s any confusion, the Technology Package brings a host of the company’s best tech features to the 2015 RDX, not the least of which includes the AcuraLink Satellite Communication System, Acura Navigation System with Voice Recognition, a hard disk drive (HDD) with 60 gigabytes of storage capacity, AcuraLink Real-Time Traffic with Traffic Rerouting, AcuraLink Real-Time Weather, a GPS-linked solar-sensing, dual-zone automatic climate control system, Acura/ELS Surround Premium Sound System, a power-actuated rear tailgate, projector beam headlights with Bi-Xenon High Intensity Discharge (HID) bulbs and front fog lights. 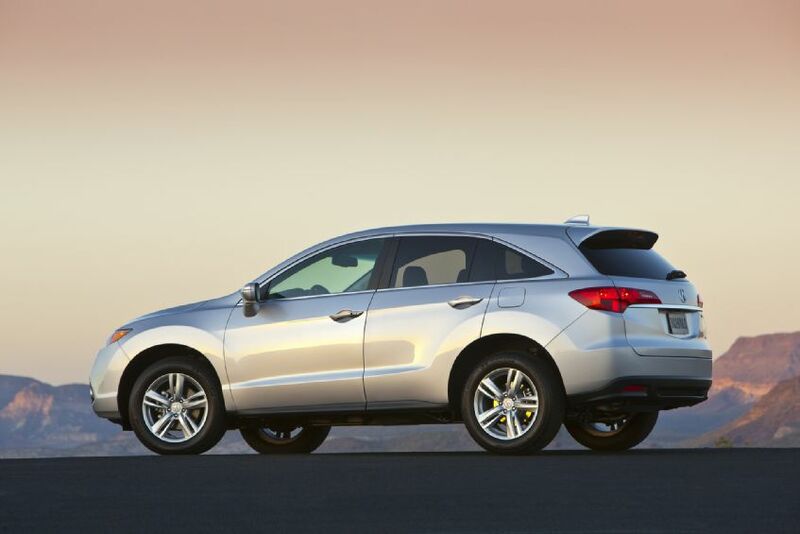 This may sound like a broken record at this point, but in the interest of full disclosure, the 2015 RDX will also receive the same 3.5-liter, V-6 engine that produces 273 horsepower at 6,200 rpm and 251 pound-feet of torque at 5,000 rpm. Performance numbers likely won’t change as a result either with the SUV capable of hitting 60 mph in 6.5 seconds to go with a top speed of 135 mph. 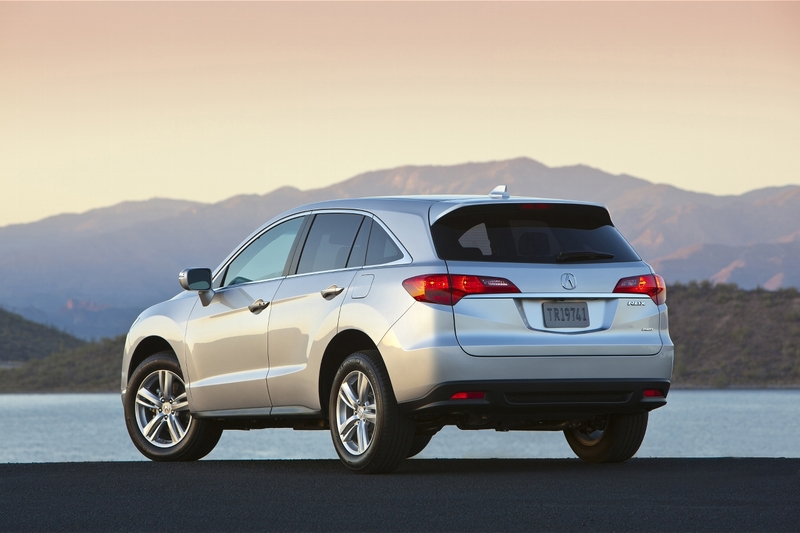 For the minimal differences attributed to the 2015 RDX, Acura did see it fit to add to the price of the SUV. The base RDX FWD 6AT now retails for $34,895, slightly higher than the $34,520 price of the previous year’s model. 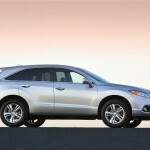 Likewise, the RDX (FWD) 6AT with the Technology Package saw its price jump to $38,595 compared to $38,220. Meanwhile, the AWD 6AT trim now retails for $36,295, up from the $35,920 price of the 2014 model. Finally, the top-of-the-line AWD 6AT with the Technology Package now sits at $39,995, slightly more than the 2014 RDX’s $39,620 price tag.